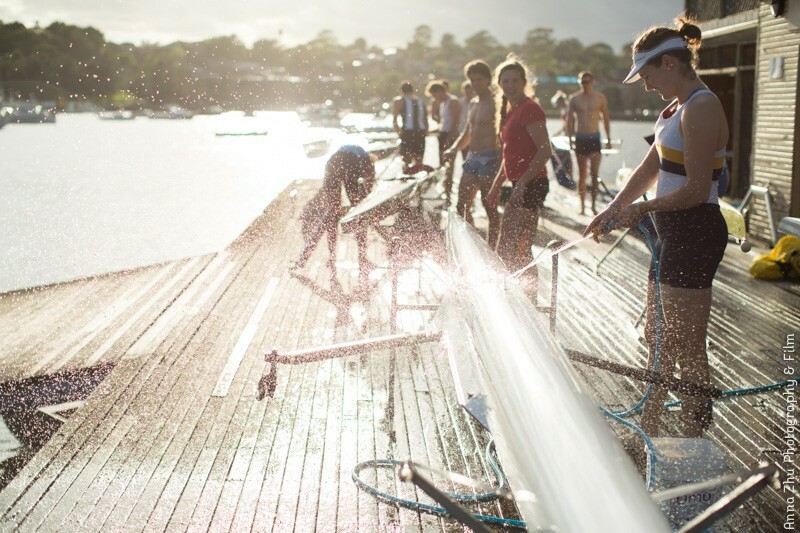 The UTS Rowing Club has sportsmanship at its core. However, as driven as we are for on-water performance, we always do what is in the best interest of our athletes. We invest significant resources to cultivate aspirational and elite athletes to become leaders in their sport, acknowledging that this is not only about results. We are inclusive, respectful and ethical in our conduct. And as we strive towards our Vision, we are grateful and appreciative of the continued support of our donors, Friends and the community.